National carrier Bell has officially reinstated its policy of stocking select carrier-locked devices at its retail locations. According to internal documents obtained by MobileSyrup, due to an increase in fraudulent activity and theft, “including multiple robberies at stores selling smartphones, including Bell retail locations,” the carrier will only unlock smartphones during new customer activations or hardware upgrades. “In addition, going forward and also applying retroactively, fraudulent/stolen devices have also been locked and will continue to be locked rendering them unusable on any network globally,” reads an excerpt from documents obtained by MobileSyrup. Bell’s decision to stock carrier-locked smartphones is in line with information previously reported by MobileSyrup regarding concerns of theft and other fraudulent activity expressed by both Bell and national carrier Rogers to the Canadian Radio-television and Telecommunications Commission (CRTC). Rogers’ and Bell’s submissions were in response to a CRTC question regarding carrier-noted trends as a result of the December 2017 unlocking fee ban. Almost all of of Canada’s most prominent mobile telecom service providers submitted documents to the CRTC in response to the Commission’s request for information. It’s worth noting that, much like in its internal communications, Bell’s submission to the CRTC specifically referenced “multiple instances of armed robberies at retail locations,” as a result of the device unlocking fee ban. “Unlocked, new devices untied to a service contract are easily sellable in both the grey and black markets across North America and internationally,” reads an excerpt from Bell’s submission to the CRTC. 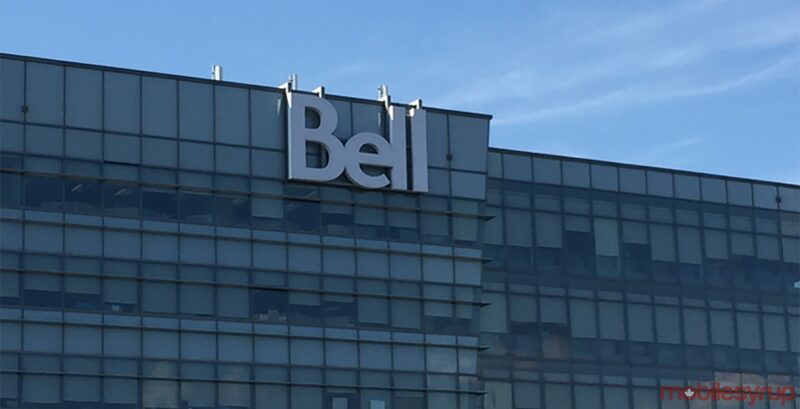 Bell also disclosed that it had unlocked a total of 257,840 devices across its Bell, Virgin Mobile postpaid, and Bell MTS and Solo Mobile prepaid and postpaid brands. According to 2016 figures released by the CRTC upon request of the Public Interest and Advocacy Centre (PIAC), Canada’s telecoms generated approximately $37.7 million in revenue as a result of carrier unlocking fees. MobileSyrup has reached out to Bell for comment. This story will be updated with a response.